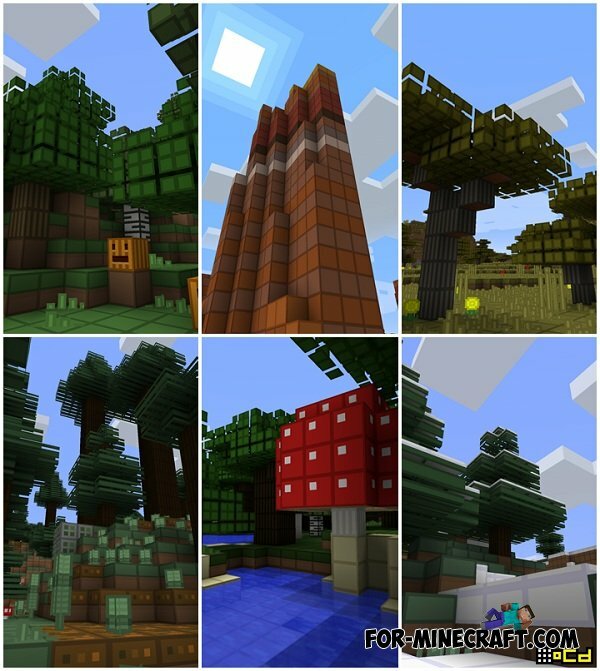 oCd texture pack the perfect solution for those players who have terribly lag a pocket version of the game. oCd texture will suit you with its simplicity and minimal cost to the load of the processor of your device. The graphics on the pocket version of the game will be a little less detailed, but it does not prevent you from enjoying the game. We're is the download button?